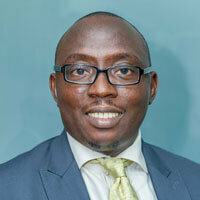 Ikemefuna, before his recent foray into Real Estate, Lifestyle & marketing Consulting Practice, served as the Head, Marketing & Corporate Communication for United Bank for Africa Plc. where he was responsible for conceptualising and implementing marketing and corporate communication activities for the bank in its Subsidiaries in 18 African countries. Before this role, he had variously served as Group Head, Brand & Image Management as well as Head, Brand Management for the Personal Banking Group within the Bank. Previously he served as the pioneer Chief Executive Officer of one of Africa’s start-up Sports marketing outfits, International Sports Management Africa Limited (ISMA) where he achieved notable success with the signing of partnership agreements with two leading Global sports franchises (Tiger Turf Limited,UK and Sport Court,USA – FIFA listed world leaders in the supply of modulated multi-use sporting surfaces). At ISMA, he initiated strategic cross border collaborations with one of the world’s leading football teams, Manchester United Football Club in England whilst also managing and representing a cluster of prominent sporting and entertainment personalities. 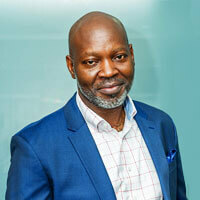 His professional career has seen him serve as Vice-President, Business Development & Brand Management, at Nextzon Business Services Limited, a leading consulting firm based in Lagos, Nigeria, where he was responsible for business development and strategic brand building for leading financial and Non-financial Clients. His previous management stints had also seen him serve as Group Head, Corporate Affairs at Standard Trust Bank, Lagos Nigeria. He started his career in advertising and Public Relations practice about 27 years ago before moving into mainstream banking, firstly at Citizens International Bank (Private Banking) before transitioning to Standard Trust Bank. Ike is well travelled across the African continent and has played significant roles in several Public and Private sector transformation initiatives including strategic communication planning for the Federal Government of Nigeria. Ikemefuna has a Bachelor of Arts degree from the University of Benin (Nigeria). 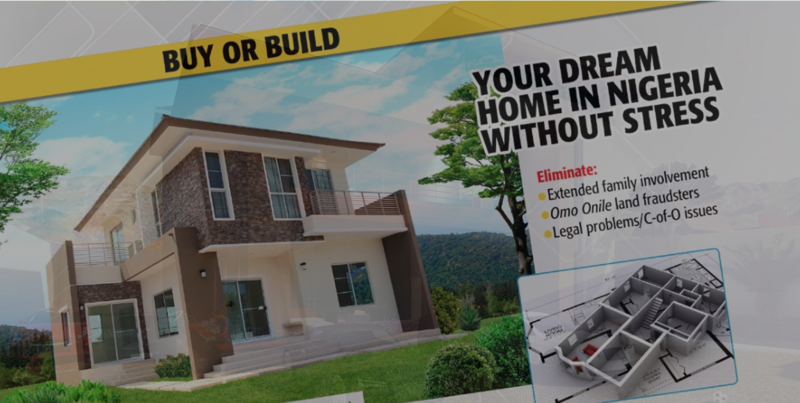 Chuka Okolo is a client care professional with almost three decades of proven experience, providing development services and project management improvements during the execution of real estate projects across Nigeria. He has a Project Management and Program Management background mainly in real estate across multiple sectors: Housing, Retail, Hospitality, Infrastructure as well as playing multiple roles in Leadership, Construction and Consultancy. Chuka Okolo is a registered Nigerian architect trained in the prestigious University of Nigeria, Nsukka, with a master’s degree in 1993. 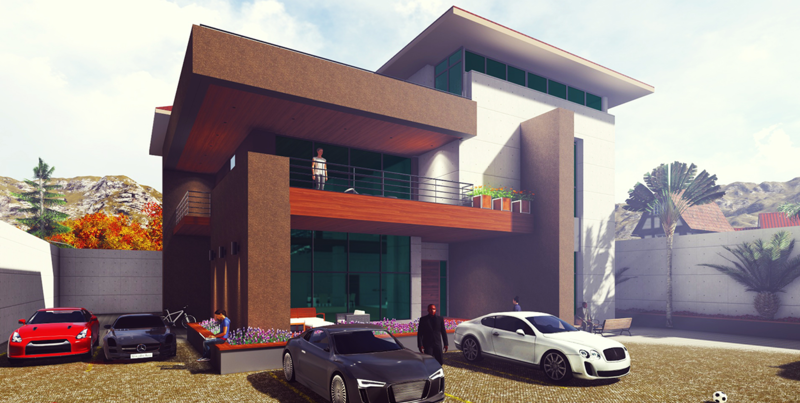 After working with PSE Consultants Enugu as the Head of the design team ( which designed and built the then Diamond Bank head office on Adeola Odeku in Victoria Island, Lagos), he founded Project Development Team in 2001, a firm of architects and developers driven by a passion to deliver unique and holistic real estate solutions to their various clientele. Chuka is a team-oriented player and has proven competences in jobs executed as an architect and developer with several high profile clients. His wholesome understanding of the interior and exterior space together with his combined knowledge of construction methods, architecture and development has led to the production of notable design projects across Nigeria. He has severally displayed the ability to work both strategically and operationally across national, international and cultural boundaries and with several stakeholders. Over the years, he has acquired skills and expertise in Lean Management, Process Optimization, and Integrated Project Delivery with a good commercial acumen and network in Nigeria. 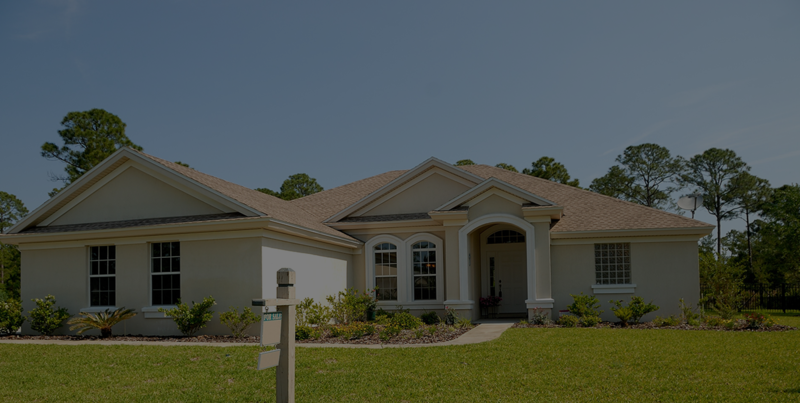 He has attended several courses in leadership, construction procurement and real estate. 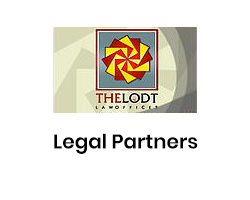 Deji is Partner of The Lodt Law Offices, Lagos. He holds a Master of Corporate Law from St. Edmund’s College of University of Cambridge. His circa fifteen years of corporate law and corporate governance experience combine leadership roles in external, in-house and business advisory/consulting environments, servicing clients in industries including financial services, energy, technology & media as well as real estate. He has advised on the import and export sides of investment in West Africa, thus gaining insight into the corporate, securities and banking laws of three key jurisdictions on the continent– the Nigerian, Ghanaian and OHADA harmonised laws of francophone Africa. 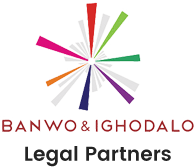 His legal advice has been utilised in M&A transactions for the regional expansion of Nigerian banks and their horizontal integration in the financial services sector. He has also led legal advice on the operational set up, technical assets acquisitions/commercialisation and financing of leading entities in the e-payments, technology and media spaces. He was the key legal adviser to the PPP-type initiative on the largest real estate (township) development in eastern Nigeria. Governments, regulators and industry networks locally and internationally have utilised his experience and expertise in policy reforms and standard-setting initiatives. 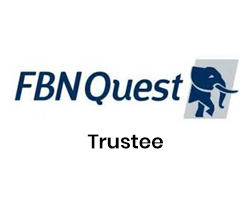 He was a member of the Legal Implementation Committee of the FSS2020 of the Central Bank of Nigeria between 2007 and 2010 whereon he served on the Credit & Mortgage and Financial Markets sub-committees. A GRI-certified sustainability reporting practitioner, he was appointed onto the Integrated Business Reporting Committee of the International Corporate Governance Network, UK (ICGN) in 2013. He served on that Committee’s ‘group of 8’ that produced the Integrated Business Reporting Guidelines approved at the AGM of 2015. ICGN is a network of the world’s largest institutional investors with circa USD24trillion in AUM. He was awarded the Deloitte Scholarship in Corporate Governance by ICGN in 2013, the only African of four awardees. A year before that, he was one of fifteen appointed into UNESCO’s African ‘pool of experts’ on the 2005 Convention on Diversity of Cultural Expressions whereon he was part of the expert consultation that led to the post-MDG international development agenda (now the SDGs 2016 – 2030). Deji sits on the Boards of Mega Media Limited, Projade Media Limited, CORA Art Foundation and Beaconsfield College, Lekki. 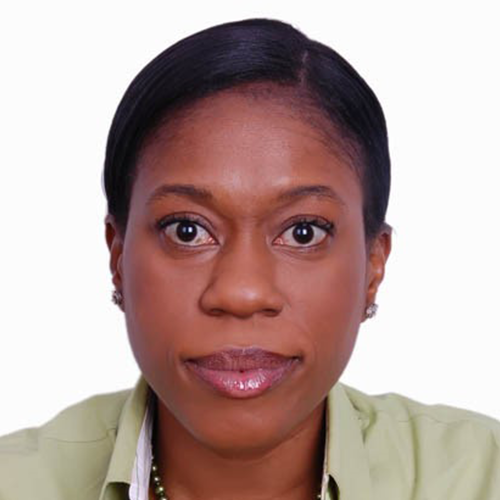 Gwen is a Regional Investment Director and leads the expansion and deepening of GroFin’s operations in West Africa. Grofin is a development financier providing medium term risk capital and business support services to SMEs across Africa and the Middle East. Prior to now, Gwen has 23 years of financial services experience culminating as Country CEO of a Pan African bank. She has strong networks across West Africa with governments, private sector leaders and development finance institutions. She is a Collaborating Researcher for the UNRISD (United Nations Research Institute for Social Development) and co-authored several publications on access to finance, sustainable financing, financial inclusion, women entrepreneurship, food security, climate change mitigation and adaptation. She also served the government of Republic of Benin as Chairperson, Committee for the Promotion of Trade & Investment between Nigeria and Benin Republic. Engaging top decision makers of the organized private sector, Ambassadors and key Ministries of both countries notably Ministries of Finance & Economy, Trade & Commerce, Development & Planning and their relevant agencies. Gwen has had speaking engagements at several events including a side event at the 3rd United Nations International conference on Finance for Development – Addis Ababa, 2015 – World bank, Africa Development Bank, USAID, Euro- money sponsored events. Active participation in the current discourse on sustainable development and related courses sponsored by the World Bank, UNITAR and ECA on Finance for development, Africa regional trade, etc. She has been a Participant at international events like the World Bank/IMF annual Spring meetings, African Development Bank annual meetings .• Fellow, Lead International UK and Collaborating Researcher for the UNRISD (United Nations Research Institute for Social Development). Joyce Uredi is a relationship management, wealth creation and management expert who has worked with individuals globally to create, grow and manage their wealth. After spending close to two decades with Stanbic IBTC ( A member of the Standard Bank Group), Joyce knows and understands what truly drives investments across the globe and what it takes for both individuals and corporates to build investment portfolios across different investment options on the back of building and developing the right kind of relationships. Joyce is a renowned speaker on people, their finances and investments. She landed the award for the shining star in corporate Nigeria by TW (Today’s Woman Magazine) in 2011 and also served on the board of Stanbic IBTC’s Insurance Brokerage firm. Joyce holds an MBA from Oxford University (Said business school), an MSC from the University of Nottingham and a BSc from Lagos State University. 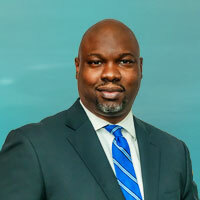 Segun Olukoya heads the Financial Services and Payments division of NEXTZON Business Services, a leading professional services firm in Nigeria. He is responsible for leading teams that assist local, international and regulatory institutions in the financial services sector articulate business strategies and implement transformational initiatives. He is also a key member of NEXTZON’s African regional expansion team and has been active in assisting Nigerian banks and insurance companies prospect, acquire and set-up business interests in several African countries including Ghana, The Gambia, Sierra Leone, Liberia, Central African Republic and Angola. Prior to this role, he was the pioneer Head of Strategy and Portfolio Management in the HEIRS Alliance Group, which was a holding company with interests in several key sectors of the Nigerian economy. At HEIRS, Segun led several project teams involved in designing and implementing strategic initiatives (including setting up new business ventures, mergers and acquisitions) that resulted in the remarkable growth and transformation of all member companies in the group. He started out his professional career in Guaranty Trust Bank Plc as a member of the Corporate Finance Team after which he proceeded to work with Accenture in the Financial Services Market Unit. During his stay with Accenture, he worked on several business strategy, software implementation and process re-engineering projects for local and international clients. He was also one of the few professionals in the Lagos Office that was selected to work internationally on projects in Germany and The Netherlands. Segun is a 2016 Eisenhower Fellow and this connects him with a unique global network of 1,500 leaders from government, business and civil society who work together to create a more peaceful, prosperous and just world. He is also an associate Fellow of the Nigeria Leadership Initiative and a member of the global Crans Montana Forum of New Leaders for Tomorrow. Segun is an authorized trainer of the IFC-Global Corporate Governance Forum and facilitates classes on corporate governance for bank executives. 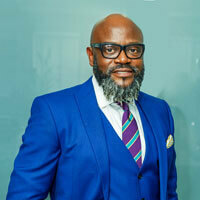 He also sits on the boards of One Finance, Gidimobile & School Kits as a non-executive director. Segun has a Bachelor of Science degree in Economics from the University of Lagos and has attended executive education programs at the London Business School and Pardee RAND Graduate School among other notable educational institutions. 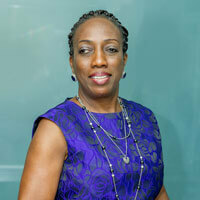 Mrs. Mope Abudu is the Managing Director / Consultant of Knight and Bishop Consultancy Nigeria Limited. She brings over 25 years valuable business management experience gained in a variety of industries focusing of their sustainability, business structures, capacity development and governance working with several organizations in the United Kingdom, United States and Nigeria. She oversees all Project Management and Business Support services offered by the organisation and her passion and focus at Knight and Bishop Consultancy is to ensure the provision of sustainable business structures particularly for Indigenous Growing Businesses (GBs) and position them for international limelight. Mope Abudu’s expertise has brought her in close alliance with institutional financial bodies that support the growth and expansion of businesses, initiatives and entrepreneurship activities. In addition, she works closely with growth-based enterprises on their fund packaging towards accessing foreign capital via fund providers like the Makeda and Africa diaspora Market place fund (ADFII) funds. She brings valuable knowledge in start-ups, design of appropriate business models for key stakeholders and businesses, new concepts development & implementation, product appraisal & pricing, licensing, business operations and management. Her passion has also provided her the platform to provide advisory and support services such as being an Expert in residence and trainer with the Enterprise Development Services (EDS) of the Pan Atlantic University, introduction of the Institutional value add service with the Nigerian Stock Exchange for their alternative board (ASeM), facilitation of numerous business trainings through the IFC Business Edge methodology and various other international bodies leveraging on her experience and expertise in project management and the set up of businesses. Her business skills and practical experience have been nurtured from her various management and executive positions in organisations such as Natwest Cards UK, HSBC Rail, UK, The Financial Services Authority UK, HEIRS Alliance Nigeria and Nextzon Business Services. 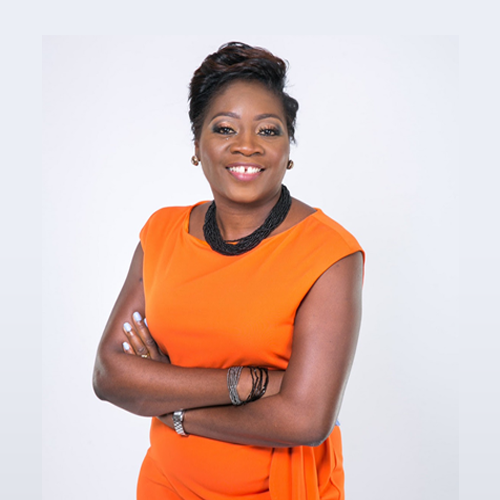 Beyond her professional experience, Mope is also an entrepreneur and has successfully deployed two (2) world class the Family Entertainment Centers (FEC); “MAXTIVITY” in two major cities of Nigeria which are from the stable of her c0-owned business MandK Activity Center Ltd which is blazing the trail for sustainable world-class leisure and entertainment activity. Mope has a BSc in Sociology from the University of Lagos – Nigeria and is a Chartered Management Accountant – member of the Chartered Institute of Management Accountants (CIMA) London. She also has a Diploma in Computer programming – Sigma Claude Honour Student. She is a member of the International Association of Outsourcing Professionals. 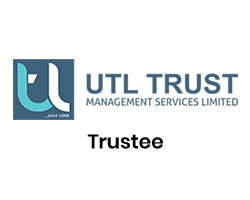 (IAOP) United States and is a Fellow and Board member of the Association of Outsourcing Professionals of Nigeria (AOPN). She is also an advisory board member to ABIRA an Agricultural youth initiative.